This is a testimony to reflect how grateful the Strata Committee SP 79678 to have Westside Strata as our agent. The whole team is amazing especially Kelli Nagle- Our strata manager for our high rise apartment building at Ultimo. Kelli is a fantastic Strata manager, she returns emails and phone calls, she follows things up promptly, she resolves matters professionally and most of all, very productive and has our best interest in saving money for owner corporation. The difference in service and approach was immediately apparent, with queries regarding any matter answered honestly and directly, and repairs actioned in a common sense & cost-efficient manner. She works tirelessly to please owners within the restraints of Strata laws and carries out necessary building works as economically as possible to save money for all owners. If you are considering changing your Strata company then look no further. Kelli has an innate ability to relate to all types of people from varied socioeconomic & cultural backgrounds, be they tenants, owners, tradespersons etc. As a very experienced Strata Committee member that I am actively involved in 3 of my buildings as Treasurer, I couldn't recommend Kelli Nagle highly enough! Love your work Kelli! As I mentioned to Kelli earlier, once our contract with STM has expired in two of my high rise MERITON apartments, I will be recommending and nominating WESTSIDE – Kelli Nagle to take over our buildings at AGM. “I am a lawyer. I have worked with Franck Vigoroux and his team at Westside Management over the past few years to assist his strata owners with legal and debt recovery matters. Franck and his team always act with the utmost honesty and integrity and seek to find commercial and practical solutions to problems. just wanted to say thanks for the report and also thanks for the little things all being done in and around our unit. From organising the internal painting, repairing of front tiles, garden beds repair and also allocation of small shrubs/flowers at the front…thanks so much. Anyways just wanted to say thanks again for your prompt, professional and friendly service. Job well done Mariah! Our complex was grossly mismanaged by our previous strata managers which didn't do a thing. After having changed to Westside Strata, my roof has already been fixed, which is a blessing. There are tradespeople coming in for quotes and sorting out our neighbours plumbing issues and things are really moving forward and improving rapidly. They are a truly professional and honest group of people who actually care about what goes on in our complex. I cannot recommend them enough...they are doing a great job. Professional, Honest and Who Actually Care. "Petra has done a fantastic job and gone beyond the run of the mill, particularly with the security upgrade. We had a rocky start with the building and Westside, but i'm pleased to say that Petra seems to have navigated all the shoals and overcome the difficulties of the past. I am very happy with her work." "Franck is a professional individual who is focused on the needs of his clients. He has shown that he is able to successfully deal with uncertainty, using honesty and excellent communication skills- Franck will not let you down! 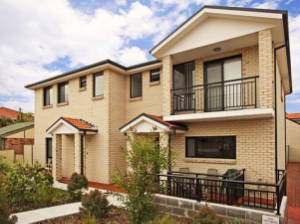 "Westside Strata provide an excellent service! The whole team is amazing! Franck Vigouroux took on our Strata Plan while we were still contracted to a previous company (who were terrible) and did not charge us until our contract term with them had expired (approximately 3 months). He is a man of integrity and does not "bleach us" monetarily for faxes, emails, phone calls & for sending work requests to contractors (as the previous company did). Petra Walker who I deal with mainly, is a superb Strata manager, she returns emails and phone calls, she follows things up promptly, she resolves matters professionally and conducts AGM meetings with a good mix of firmness and empathy. 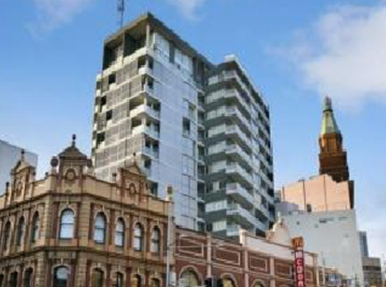 They work tirelessly to please owners within the restraints of Strata laws and they carry out necessary building works as economically as possible to save money for all owners. Petra's communication, knowledge and work ethics are exceptional and it has been a pleasure to work with her and all Westside staff members for the last 18 months. If you are considering changing your Strata company then look no further. As Chairman of the Strata Committee for three years, I couldn't recommend them highly enough! Love your work Petra"
"After suffering an extended period of substandard service from a previous Strata Management company, Mr Ray Gabriel from WestSide Strata was appointed as our Stata Manager approx. 18 months ago. The difference in service and approach was immediately apparent, with queries regarding any matter answered honestly and directly, (rather than being deflected with glib responses) and repairs actioned in a common sense & cost-efficient manner. 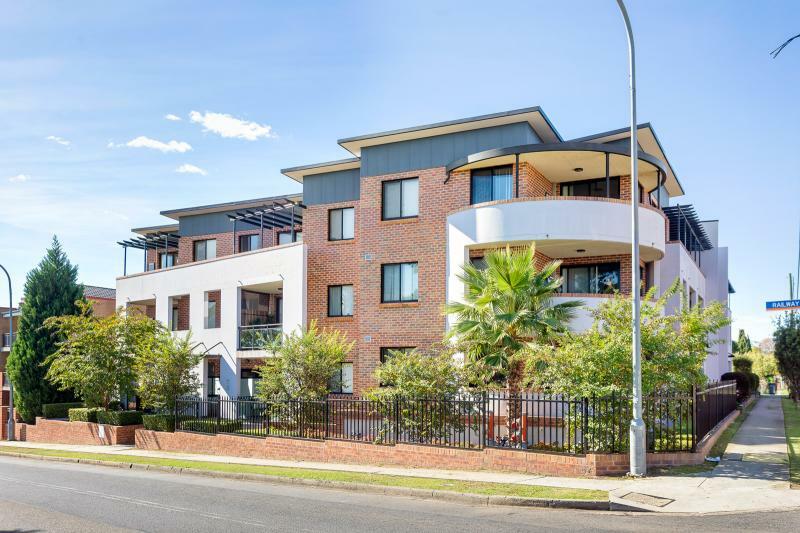 Significantly, our experience upon appointing Westside was that the outcomes changed from what suited the Strata Manager to what was in the best interest of the owners. 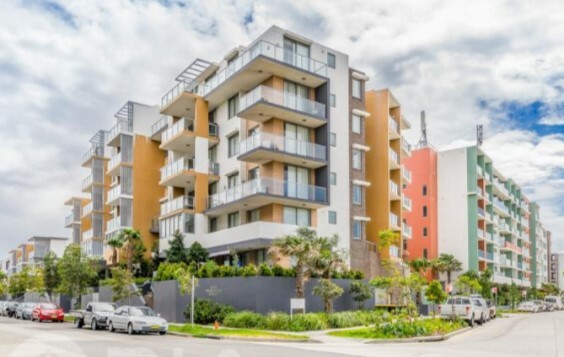 I have no hesitation in recommending Westside Strata in general and Ray Gabriel in particular."